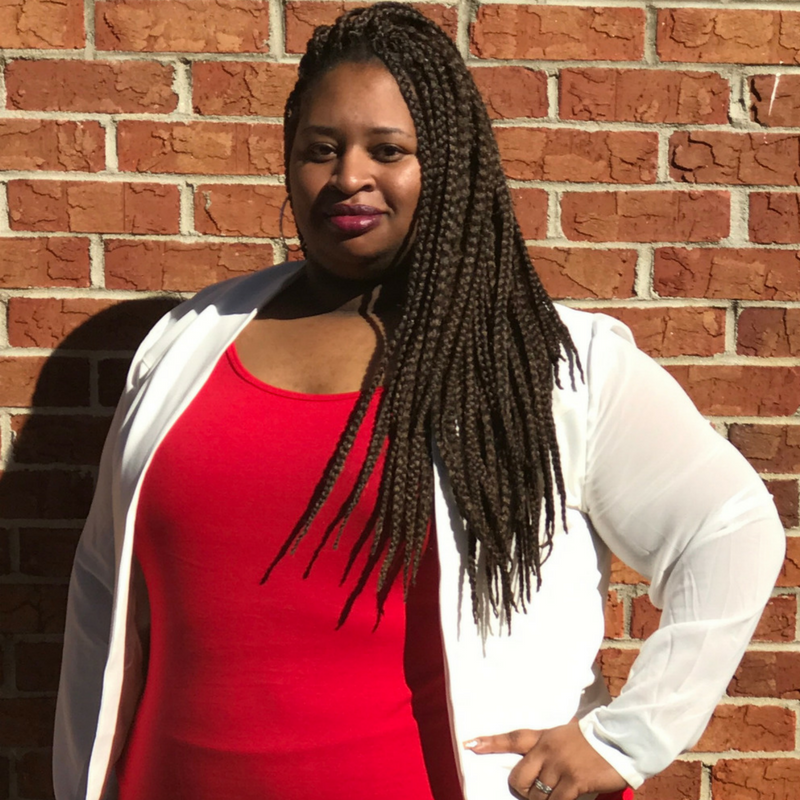 For anyone looking for strategies on how to monetize their potential or just find some guidance in this online business world or for business period, I highly the CEO of The Six Figure Chick, Ms. Cici Gunn. Not only does she offer services, but she also offers free classes from time to time along with great freebies that upcoming companies to use to definitely see results with their business. You guys said 2019 was your year. Start putting some of those words to action. Take a look at her website to see what she offers and definitely follow for any positivity and information given for your business!